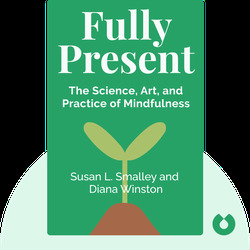 Fully Present (2010) is a hands-on guide to mindfulness, full of actionable tips to help you put the ancient practice into use today. Based on the expertise of two of today’s leading mindfulness researchers, these blinks guide you through both the science and the art of meditation, showing you how to integrate it into your everyday life and start transforming mundane activities into rich experiences. 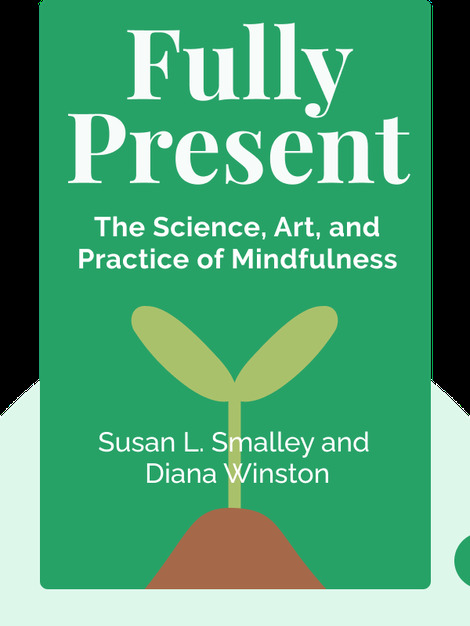 Susan L. Smalley is the founder and leader of the Mindful Awareness Research Center at the University of California in Los Angeles. She is a professor of psychiatry whose research focuses on the benefits of mindfulness. Diana Winston is a popular mindfulness teacher who teaches throughout the US and Asia. She is also the head of the Mindfulness Education Department at the University of California in Los Angeles.